Includes: opportunities, leadership, personal stories, complaints, finance, work-life balance, career goals and much more! Confirmed speakers include: Dr. Farah Jameel, Dr. Umesh Prabhu, Dr. Soo Fon Lim, Dr. Naseer Khan and many more. Saturday 6th July, National Motorcycle Museum, Birmingham. Limited Earlybird tickets end soon. ✓ Boost your Leadership in Life and in Medicine. ✓Your journey through the NHS - what are the possibilities? ✓ Goals and Careers including how to balance it all effectively. ✓ Complaints: how to handle them and come out stronger. ✓ What to know about Financial Planning as a medic. ✓ Dealing with loneliness and staying social. ✓ Personal Challenges and Success stories. ✓ Talks from across Primary and Secondary Care. ✓ Thoughts from leaders and visionaries in their fields. Dr Farah Jameel is a member of the executive team of the British Medical Association’s General Practitioners Committee of England. Her responsibilities through this role include negotiating the annual GP contract in England, representing General Practice and leading on national policy issues. Farah grew up in the United Arab Emirates and has had experience of training and working across the healthcare system in the UAE and in India at the All India Institute of Medical Sciences. She brings her clinical experience as a practising GP in London to influence national health policy, strategy and implementation. Naseer is a junior doctor working at King’s College Hospital, London. 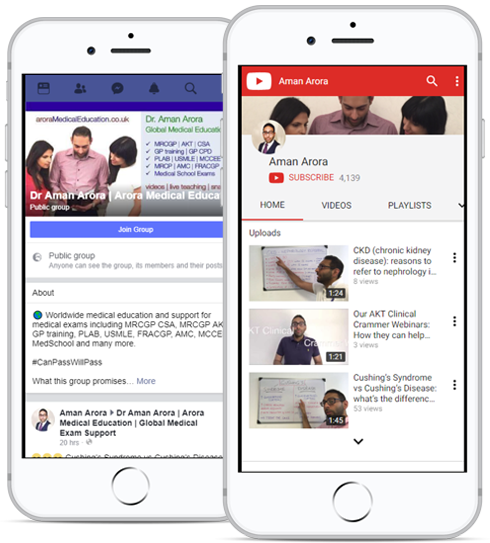 Naseer has been guiding medical students and doctors since 2014 and organises meetings for international medical graduates. 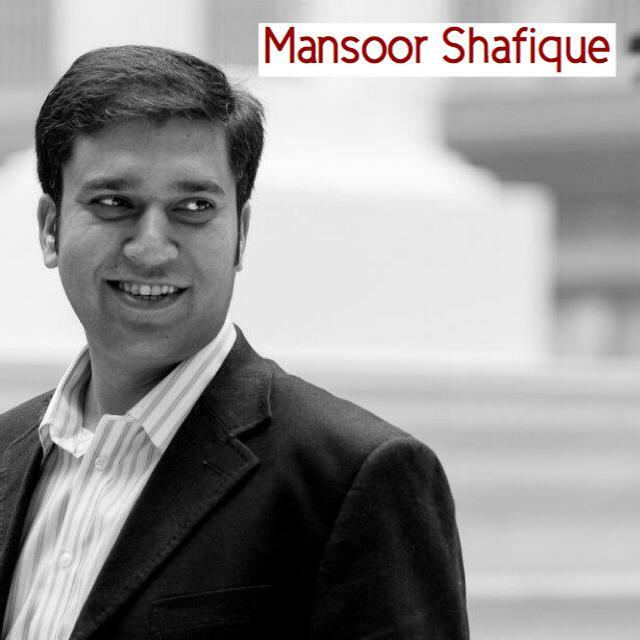 He has been the primary speaker at 18 career guidance sessions in Pakistan over the last two years. His website for guiding junior doctors has reached out to 2 million doctors from 199 countries. His aim is to make the UK journey as easy as possible for everyone else. Umesh was a Consultant Paediatrician from 1992 to 2010 and has held a number of roles since then including Medical Director, National Advisor for Paediatric Complaints and Board Member of the National Patient Safety Agency. When he was the Medical Director of Wrightington, Wigan and LeighFT (2010-2016) he faced a culture of bullying and helped transform to one of caring, compassionate learning and support. Harm to patients was reduced by 90% over 8 years. His recent book ‘Transformational Leaders’ is now available. Soo Fon qualified from the University of Calgary (Canada) in 2004 after which he undertook Public Health and General Practice training in the UK, obtaining CCTs in both specialties in 2014. He is currently a GP partner in Birmingham (Lordswood Medical Group). He is also the Clinical Lead for Urgent Care Transformation for Birmingham and Solihull CCG. Additionally he sits as a member on the NICE Technology Appraisal Committee. 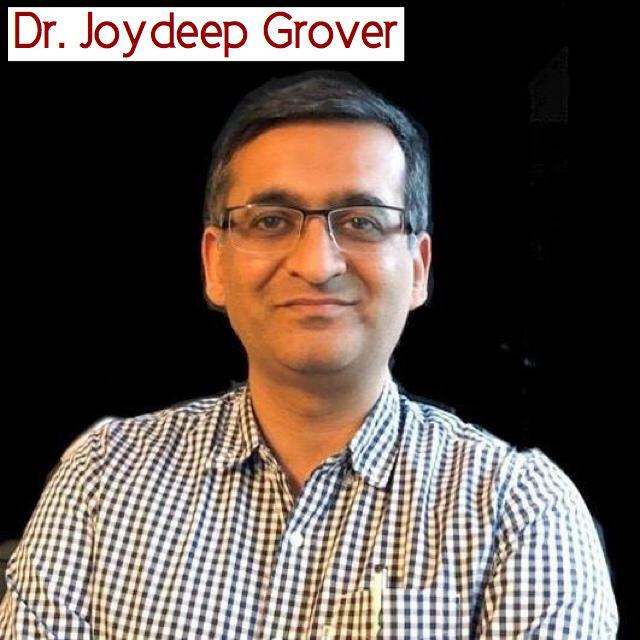 Dr Grover qualified from Armed Forces Medical College in India prior to moving to England in 2003. He completed his HST in Emergency Medicine and works as a Consultant in Southmead Hospital – the Level 1 Trauma Centre for Southwest England. He has a special interest in clinical governance and was departmental lead in this for six years. He is a specialist medico-legal advisor to Medical Defence Shield and national Vice-chair (Operations) of BAPIO. He sits on various national committees including the GMC BME forum and has contributed to the Francis review on GNM and the Supreme Court appeal for Dr Bawa-Garba. 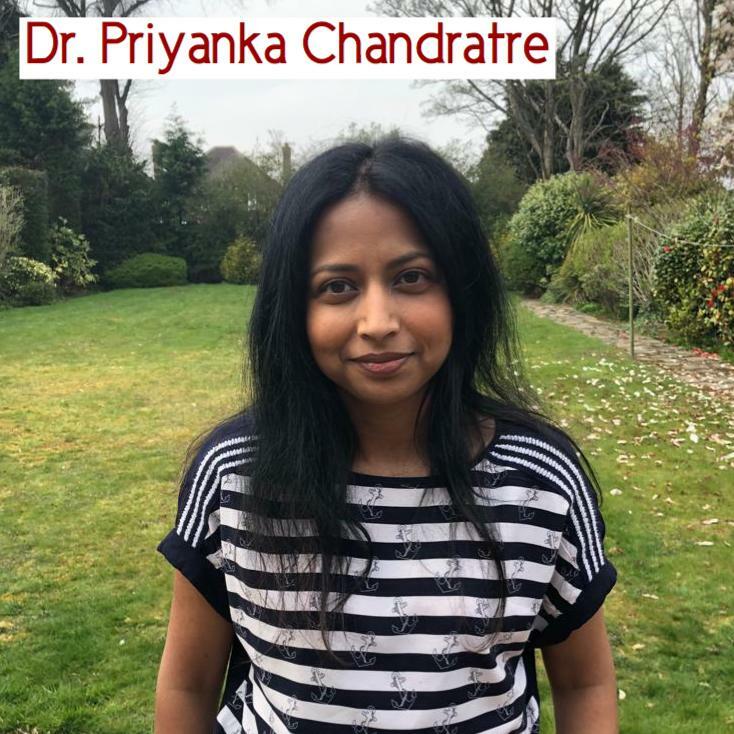 Priyanka is a consultant Rheumatologist at Sandwell & West Birmingham Hospitals NHS Trust, with a special interest in crystal arthritis and Behcets syndrome. She is also the lead for Community rheumatology and the Medical infusion unit. She was awarded a PhD by Keele University in 2015 for research in Health‐related quality of life in gout. I have published in peer reviewed journals. My current research interest is the prevalence of Behcets in the UK. Mahrukh Ayesha Ali graduated from Khyber Medical College, Peshawar, Pakistan. She is currently training in Acute Medicine, while perusing a postgraduate degree in clinical research, education and leadership at University of Cambridge. She is passionate about clinical leadership and quality improvement. Her particular focus is improving the support system for international medical graduates new to the NHS, and she us currently developing a program to improve this. Matt is a medical specialist financial planner with 13 years experience in coaching medics to be more proactive when it comes to money decisions. He understands that medical professionals are not motivated by the salary they earn, they do the job for the love of it. However, because of this finances are on the never finished ‘to do list’ and very often medics miss opportunities they would have taken, had they known about them. His talk will show common pitfalls, best practice and bust some myths that most medics believe are great things to do with money that are not all that great! For international doctors not familiar with UK opportunities this will be a real eye opener.